Week/Month Three: Understanding the voice of God!!!! Objectives: 3.1: Learning God's voice from his word. 3.2: Learning How to minister to the Lord. 3.3: Anthropomorphism: Hearing God Voice in every form,(audible voice) in the fashion of creation. Recognizing God's Laugh, God's Smell, God's touch, God's Heart, and God's Love. 3.5: Seeing through the eyes of God. Checkpoint Assignment: Growing in God. How your relationship with God has grown in this past week? 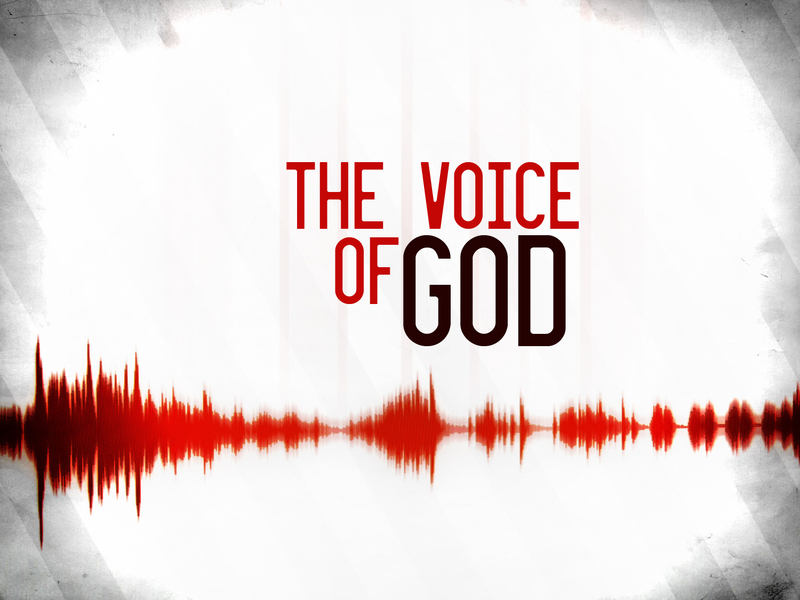 How have your spiritual ear increased this week, since you learned the different ways of hearing God's voice? What have you learned this week that made an impact in you, touch your heart and spirit? Which reading you read on this week spoke clarity into your spirit? How has your Ear(Earth Abundance Realm) been hearing God on this week? Would you share all you learn this week to other people about understanding God's voice? Have you ever studied about God, his essence, his power, his Glory, and the different ways he speaks before? If so, how was this teaching different than other teachings you have learned? What was your favorite article and teaching this week? Llegué a la semana 3 de la clase. gloria a dios!!!! Si, Buenas Noche Apostle, tiene un buen sueno en Jesus!!! IT'S NOT TO KNOW, IT'S TO BE... SELAH. Good evening classmates.... Does anyone know if we are still meeting this evening for the class for Prophets? I am loving WEEK 3, hearing the voice of GOD!